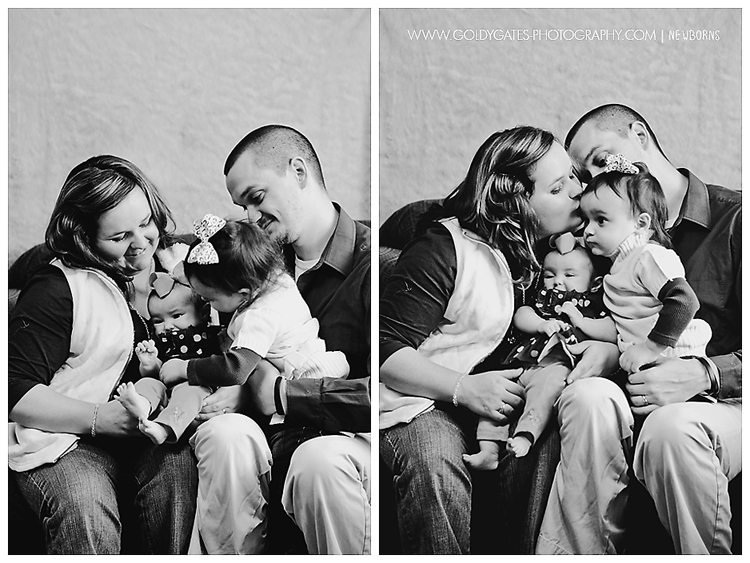 Such an amazing little family. 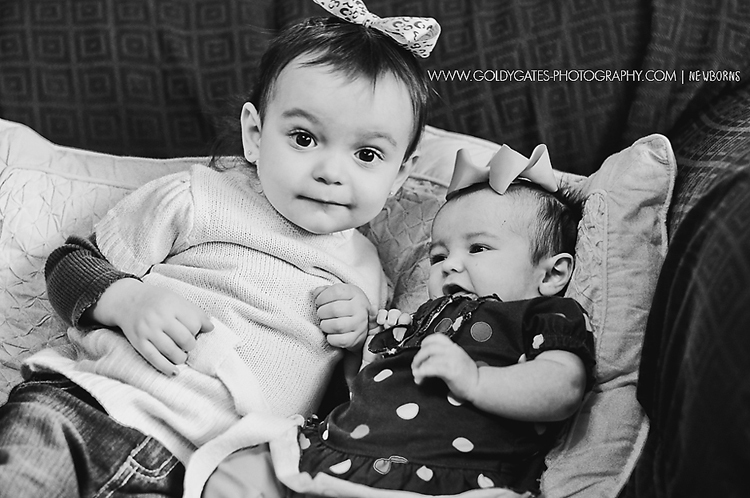 How cute are they??? 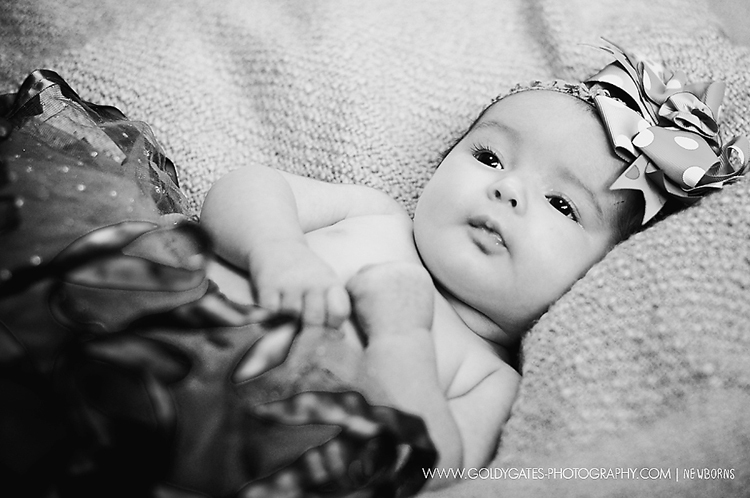 This was a quick session that not only involved the newborn and her parents and big sister, but also involved the extended family. 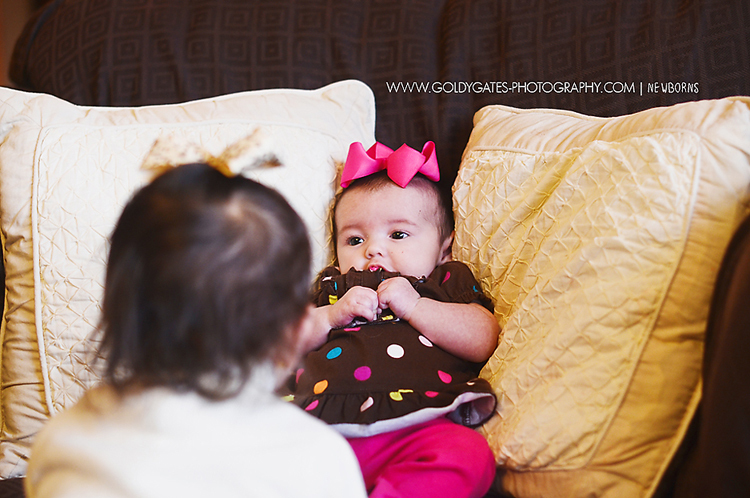 We started off at their house to to a quick newborn session and then we moved to Greenway Farms for a quick extended family session! 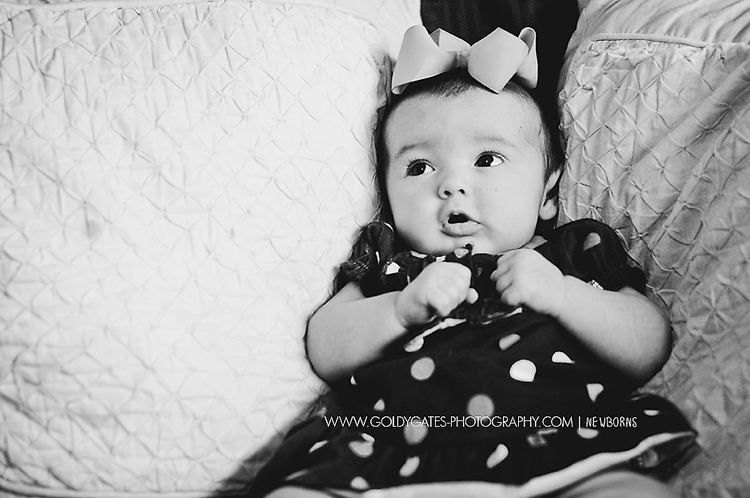 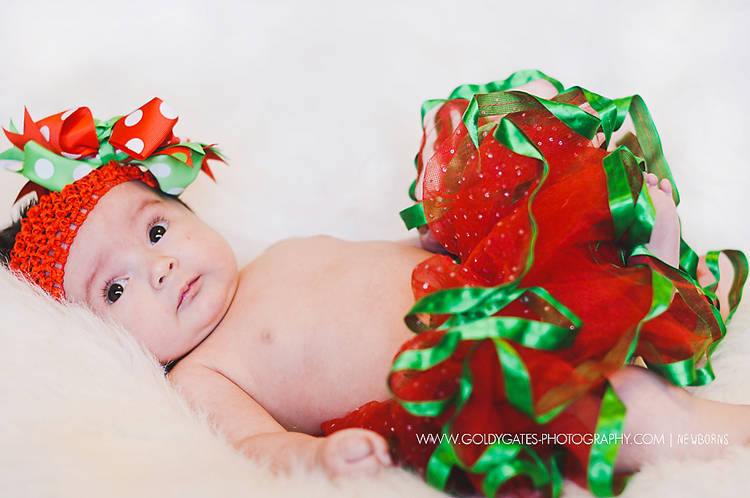 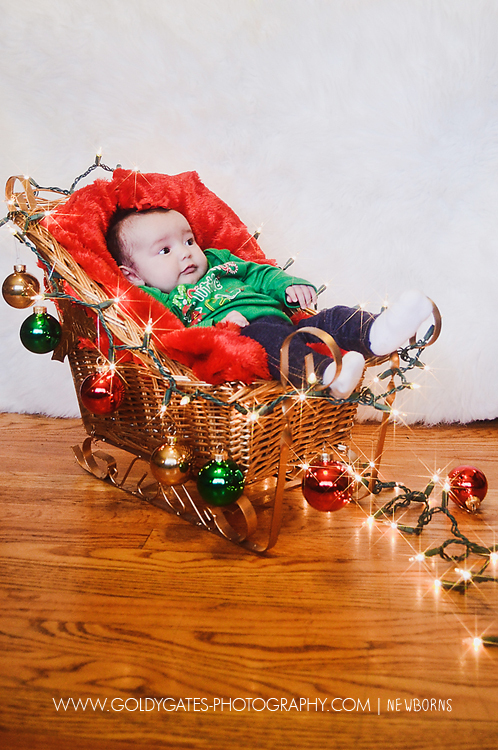 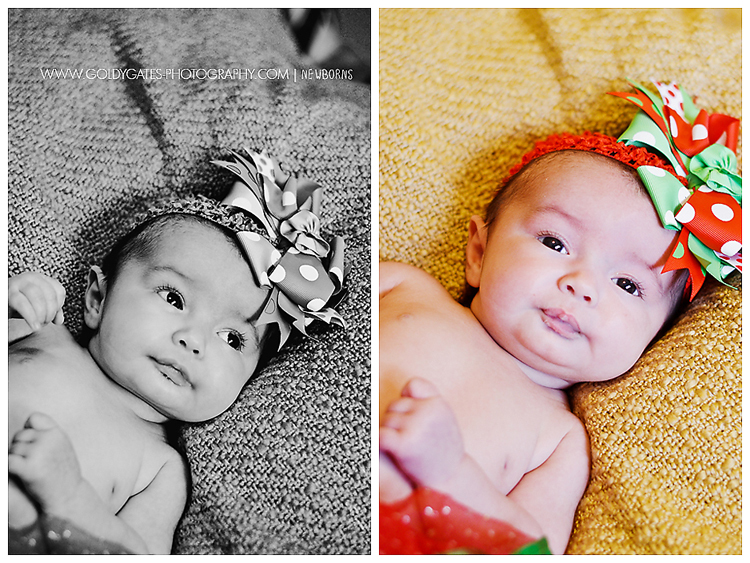 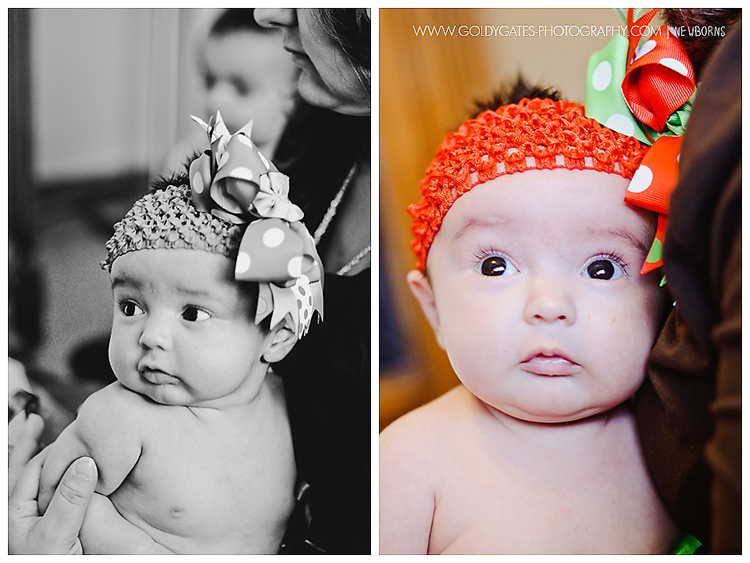 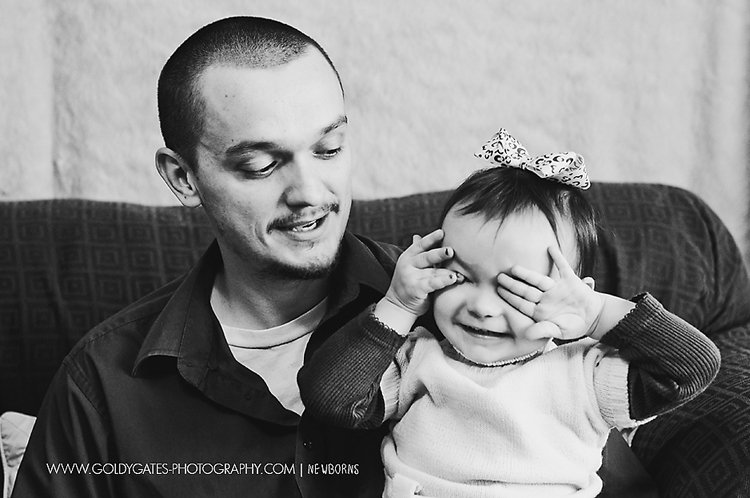 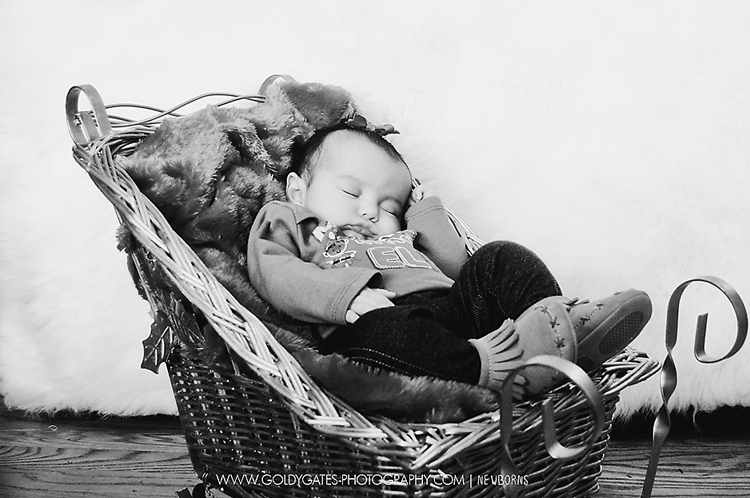 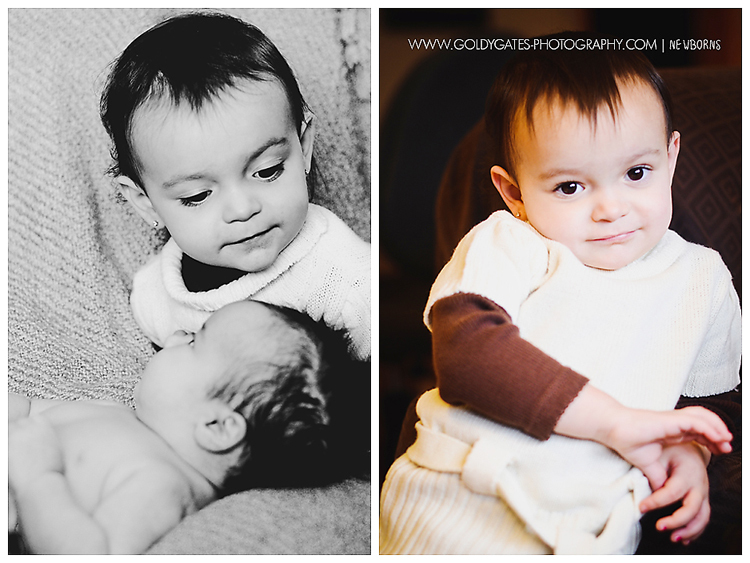 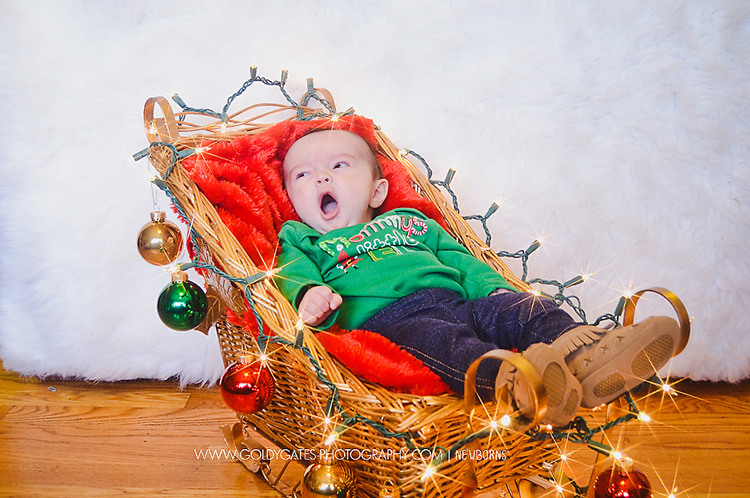 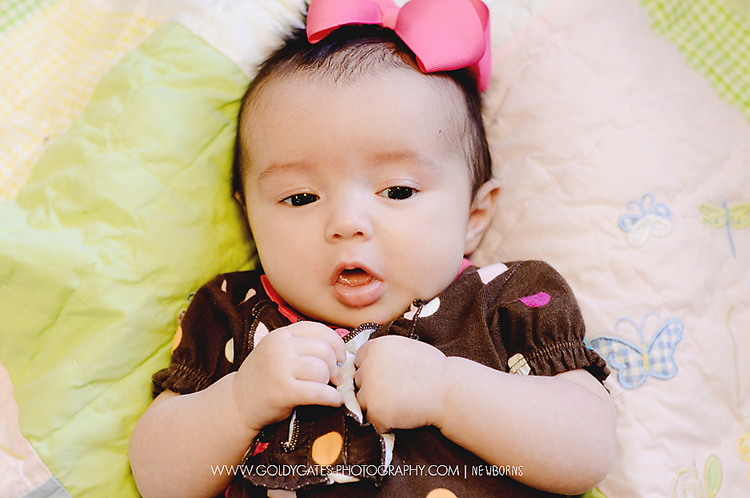 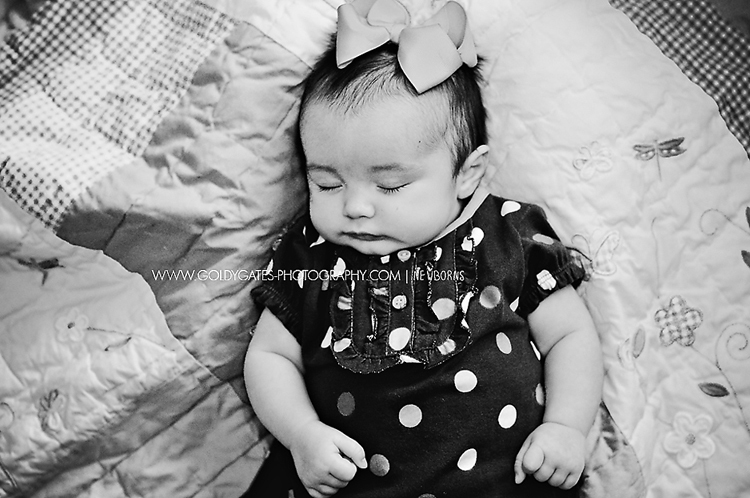 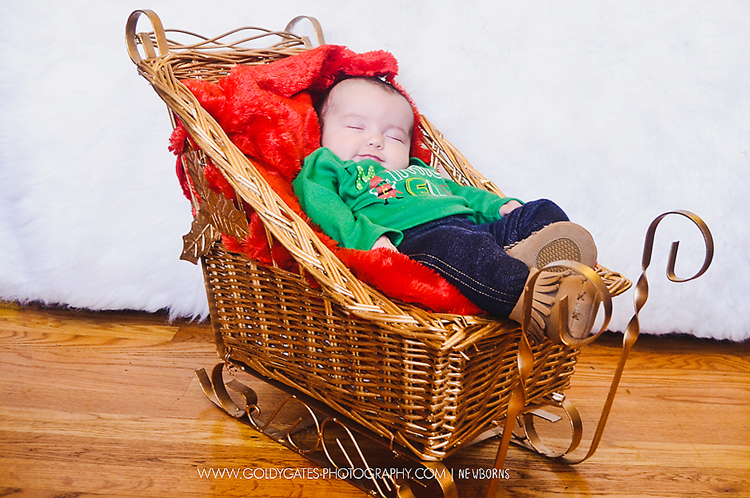 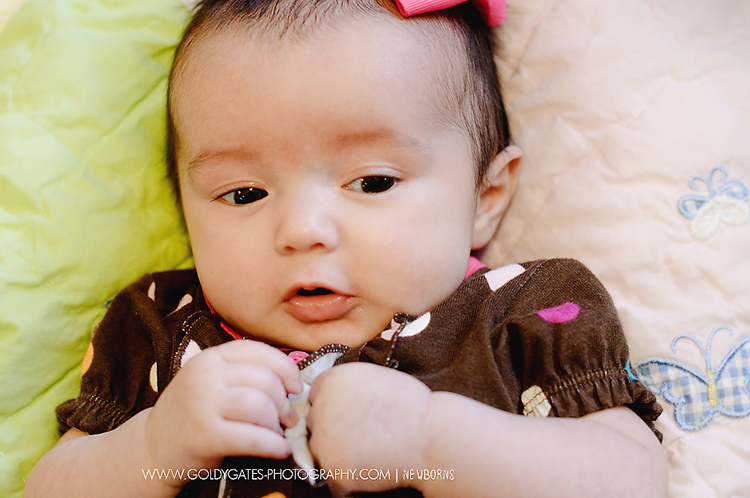 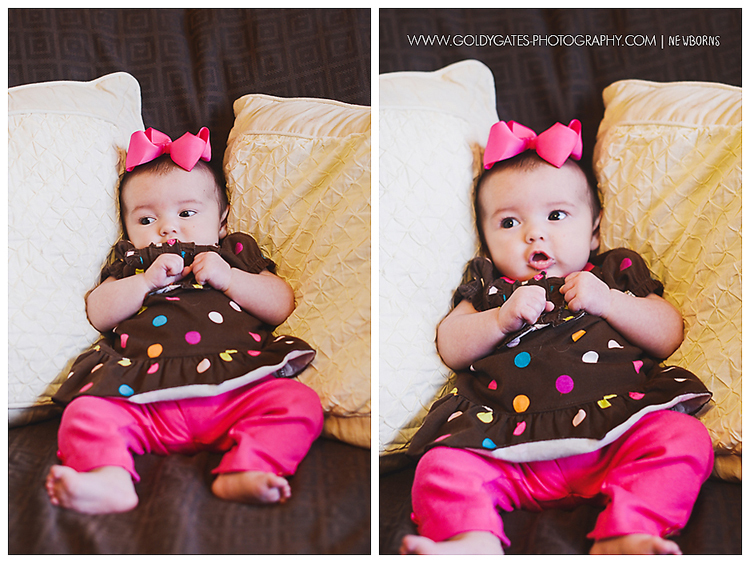 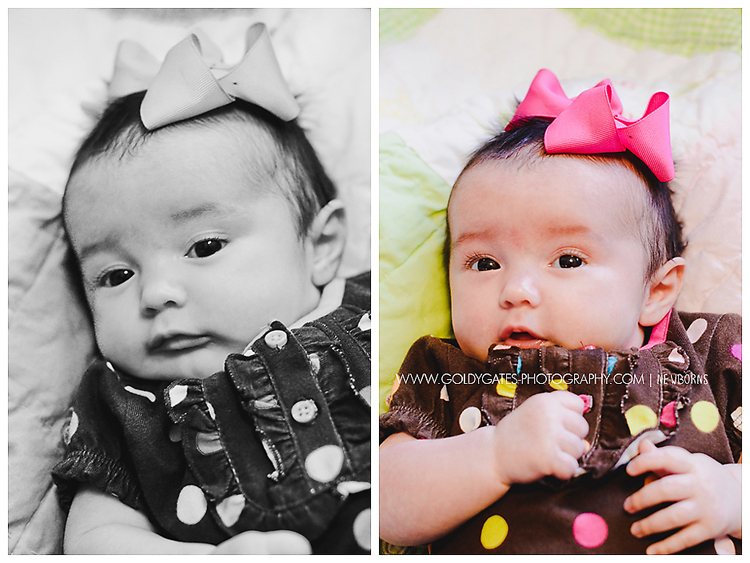 Here are some of the photos from the newborn session.